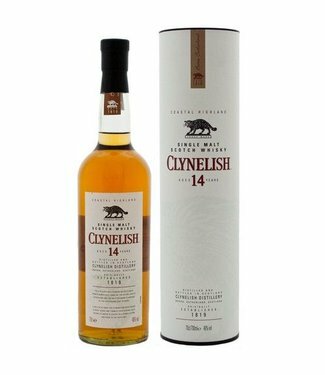 Clynelish 10 Years Old 2008 The Ultimate Selection Cask 8001..
Clynelish Distillery is located on the A9 at the popular coastal holiday town of Brora, Sutherland, around one hour north of Inverness. With beautiful views of the North Sea and the hills to the north - where the Clynemilton burn runs over seams of gold in the rock. 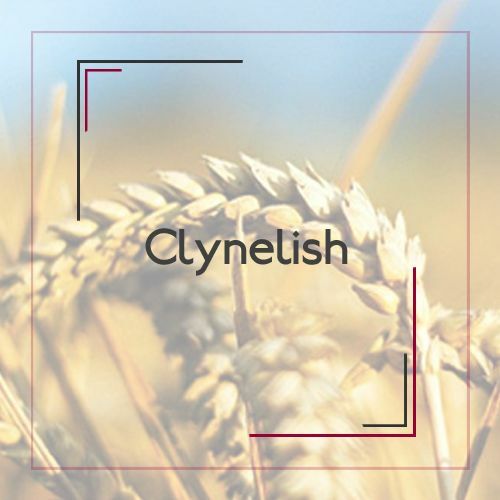 With this water, Clynelish distillery Produces a fruity, waxy, slightly smoky single malt. Meanwhile in Sutherland, learn about the history of the Highland Clearances at the nearby Timespan Museum in Helmsdale; or visit the beautiful Dunrobin Castle, home to the Clan Sutherland and the home of the first Duke of Sutherland, who built Clynelish Distillery. Sutherland is ook a haven for golfers, with the world famous links courses or Brora, Royal Dornoch, Tain and Golspie. Brora Golf Course looks across to the distillery, so why not visit for a dram after a round of golf. Clynelish Distillery is a perfect stop for Those going on to John O 'Groats or Orkney from Inverness, being almost exactly halfway. Come in for a tour or a dram of Sutherland's only single malt whiskey.